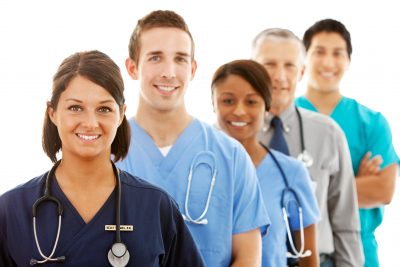 Let us help you become the nursing assistant you dream to be. Barnabas Health Care School of Professional Studies acknowledges the important role that nursing assistants play in any healthcare setting. We provide nursing assistant training that is comprised of lecture and clinical training sessions. Receive the training you need for $500 for this month only. Enroll today or call 331-550-3615 or 313-952-2699 for inquiries.